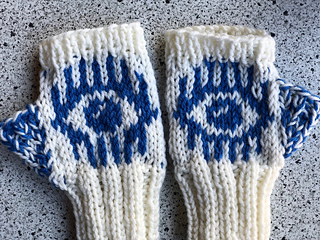 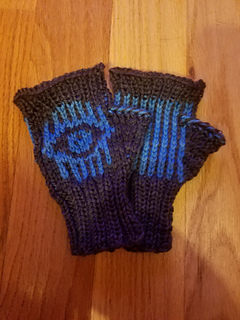 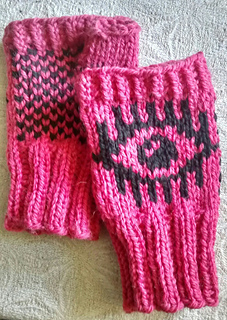 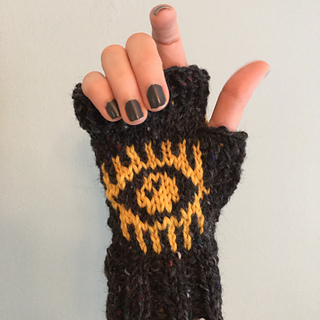 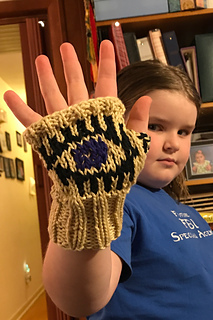 These gloves were inspired by Krista Suh’s vision to create a sea of eyes at the March for our Lives and to symbolically show congress that we are watching and will hold them accountable. 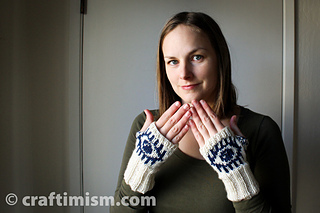 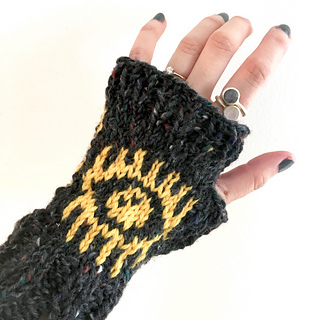 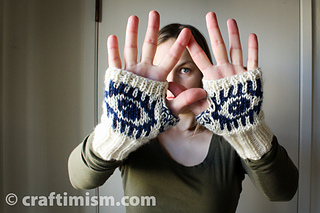 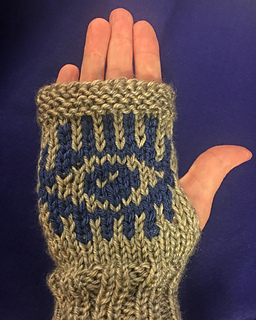 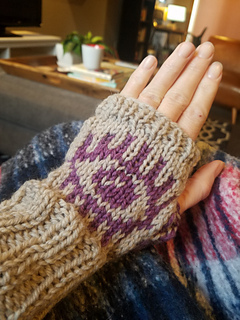 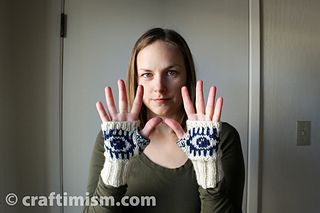 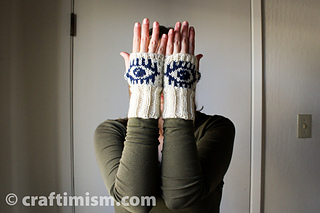 I designed the pattern to be worked in the round and with a colorwork eye design. 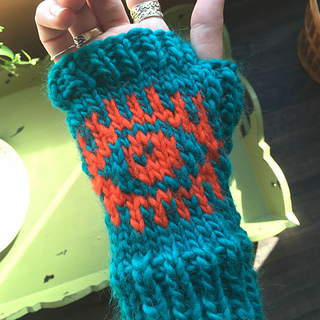 PLEASE NOTE: Check your gauge. 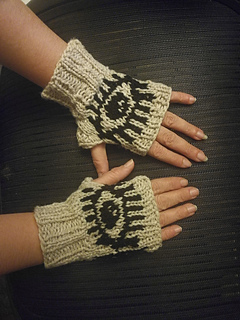 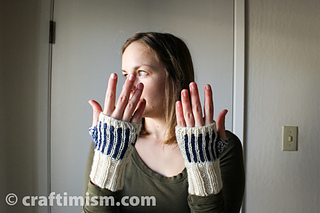 I have a very loose knitting style and you may have to go up several needle sizes to achieve my gauge.